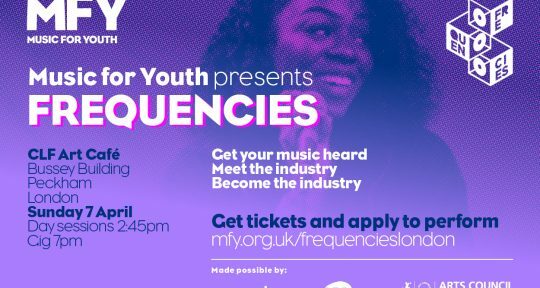 Are you a female musician aged 16+? Keen to take your jazz playing and improvising to the next level? Join us for the day and find out what it’s like to study Jazz at Trinity Laban Conservatoire of Music and Dance. 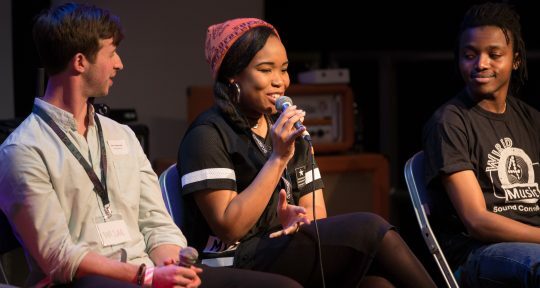 This free taster day for young women aged 16+ will involve improvisation activities, small band work, feedback from our world class teachers, and guidance on techniques to improve your playing. The day will finish with an informal performance of your own jazz compositions and ideas as an ensemble. All activities are suitable for those who have experience of jazz through school jazz groups, youth jazz organisations, jazz grades or who have learnt some jazz pieces with improvisation. (Not suitable for those who have never improvised). This taster day is suitable for girls who are curious about jazz playing, as well as those with some prior experience of jazz improvisation. Places are limited and offered on a first-come-first-served basis.